Coin Drive was our very first Philanthropy Project campaign that we hosted in support of our 2017-2018 Philanthropy beneficiary, the Pacific Links Foundation. The Pacific Links Foundation aims to break the cycle of human trafficking by empowering at-risk youth and by reintegrating trafficking survivors back into society in Vietnam. Coin Drive was hosted during the week of April 2-5, 2018 on SJSU Campus for everyone to attend. Coin Drive served as a way for our club’s families (Blue Ox, Red Dragon, Green Snake, and Yellow Monkey) to earn points toward their Family of the Semester point system. Each family had their own jug where they put their money in. Coins count as positive points, while bills count as negative points. Members can put paper money into other families’ containers to improve their chances of winning. We made digital flyers and mainly publicized through Social Media (Facebook event, Instagram, Snapchat story, etc.) and words of mouth. We utilized our planning packet to plan the logistics (for example, materials needed, location booking, backup plans, etc.) and Excel spreadsheets (to keep track of officers’ and interns’ sign ups for tabling and update our Live scoreboard daily for public view), etc. During the tabling week, we had officers and interns went around campus to handed out flyers and promoted about our Philanthropy Project to spread awareness. At the end of the campaign, we were able to raise $1650.58 for Pacific Links Foundation. Additionally, during our Winter Formal in December 2017, attendees had the opportunity to purchase raffle tickets for $2 each or $5 for 3 for our gift basket. We were able to raise $20 in total from the raffles for Pacific Links Foundation. This was the first year that our organization decided to have a yearlong philanthropy project which would help to shape our goals for the year. We had numerous organizations to choose from, but we decided upon Pacific Links Foundation because first of all, we believed in its mission and the works that Foundation has done. Secondly, the foundation was located in Milpitas, CA which was conveniently local. Lastly, UNAVSA also chose the Foundation for its CPP so we thought it would be best for us to also promote the foundation. In Fall semester, we reached out to the foundation and asked if they would be willing to cooperate with our organization as our Philanthropy Beneficiary. After that, we invited them to come to our general meeting to present about its mission and to also motivate our members to be more involved. 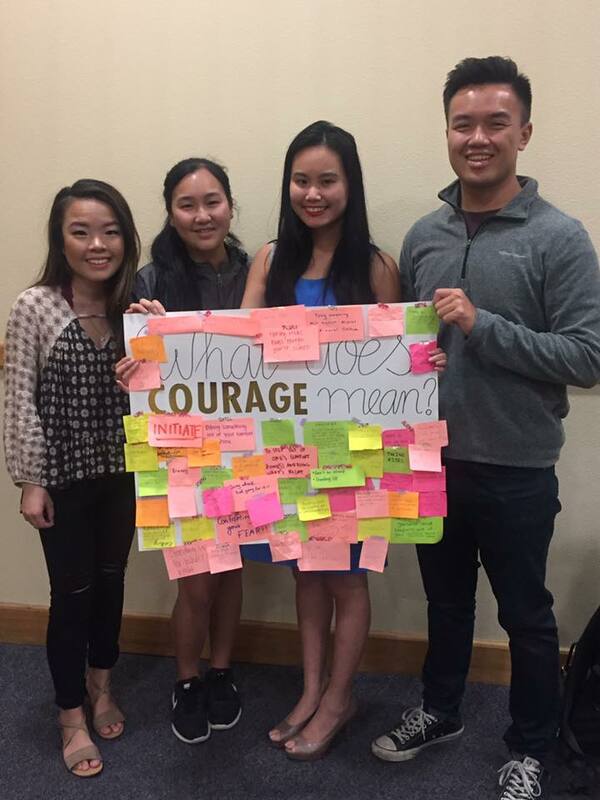 At the end of the inspiring presentation, our members participated in an activity called “What does Courage mean to you?” to define one of the foundation’s guiding values. In December 2017, we sold raffle tickets to our gift basket as a way to fundraise for the foundation. 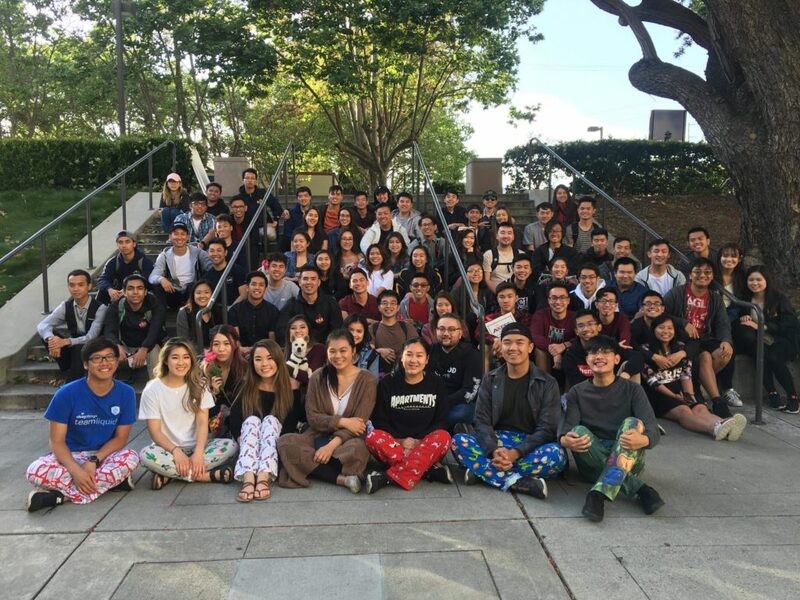 In April 2018, we hosted a school-wide Coin Drive campaign. Throughout the year, we shared other campaigns and events that UNAVSA hosted as a mean to raise awareness for our members. While we were able to raise a large amount of donation for the foundation by the end of the year, we encountered a few challenges throughout the year in terms of finding more ways to be hands-on involved with the foundation. While it wasn’t possible to host Clothing Drive or Care-Package Workshops for the foundation due to various reasons, we weren’t able to find any volunteering events that the foundation had because their work was mainly overseas. Despite that, we tried our best in advocating for the foundation and spread more awareness about human trafficking in general. We realized that our members enjoyed family competition thus we used that as an idea to incorporate with our campaign, which turned out better than we expected. Initially, our goal was to be able to raise $500 for the Philanthropy Project, but turned out, our members’ overwhelming supports exceeded our goal and made it to $1650.58 in total. 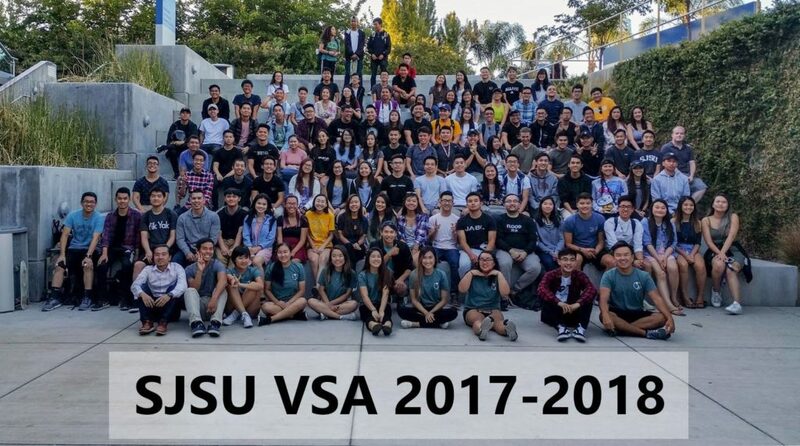 Another major accomplishment was that our organization was recognized as the ‘Best Cultural Organization’ of the school year at San Jose State University for our involvement throughout the year on campus.